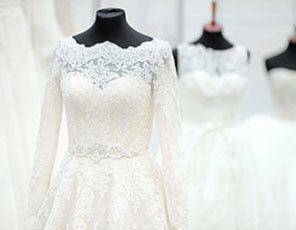 Wedding gowns are precious garments and at Priory Dry Cleaners & Laundry we take great care in looking after your garment. 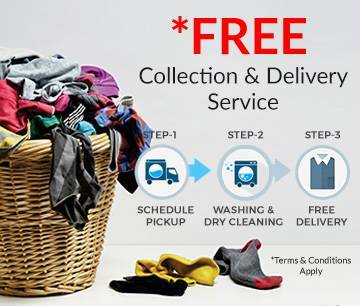 We appreciate the importance and value of your clothes. Wedding dress cleaning is important after use and prior to putting it away for short or long term storage. Perspiration can attack the delicate fibers over a period of time and if there are any slight stains they may become oxidized and set. 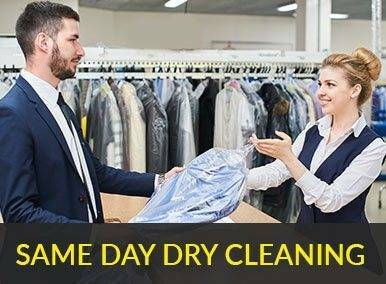 All garments received at Priory Dry Cleaners receive the highest possible care and attention at every stage when you book for the cheapest bridal dress cleaning online. 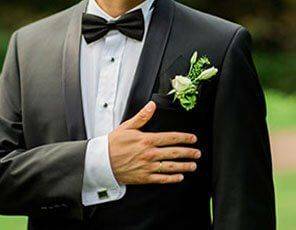 Over the years Priory Dry Cleaners & Laundry have developed specialized processes to make sure the subtle and gentle cleaning of your dress. We will choose the appropriate process after discussion with you. 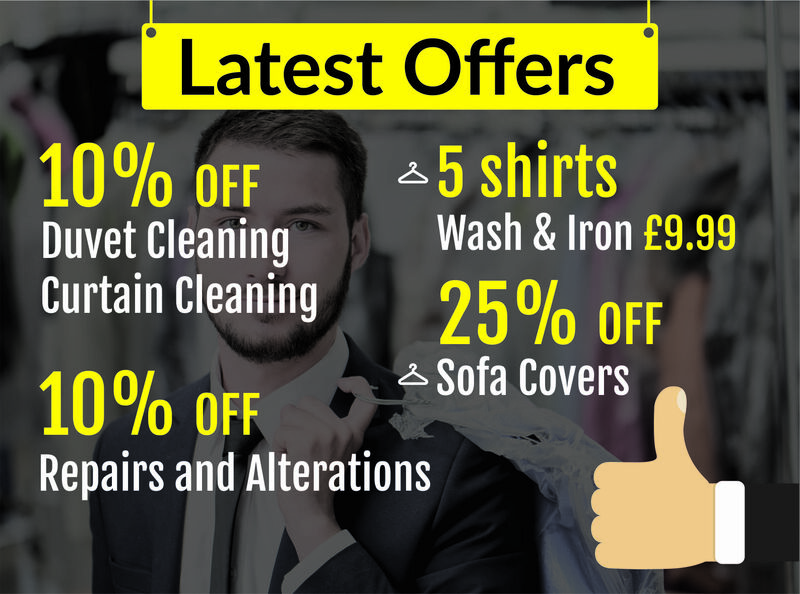 This could be dry-cleaning with our standard solvent, Green Earth or even a wet cleaning process this will depend on the type of dress, trimming and also the level of soiling or staining. Post & Packaging service charges will be separate.